Kraft singlefold hand drying towels for use in commercial restroom dispensers (sold separately). Brown. Each towel is 9" x 9.5" in size. 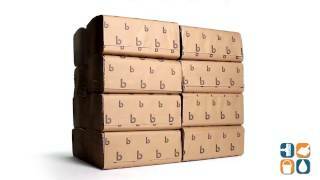 Includes 16 packs of 250 towels per pack. 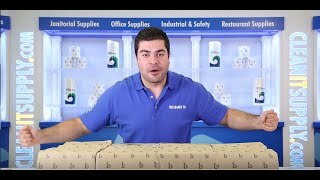 CleanItSupply.com - The wholesale paper product supply company buyers trust.